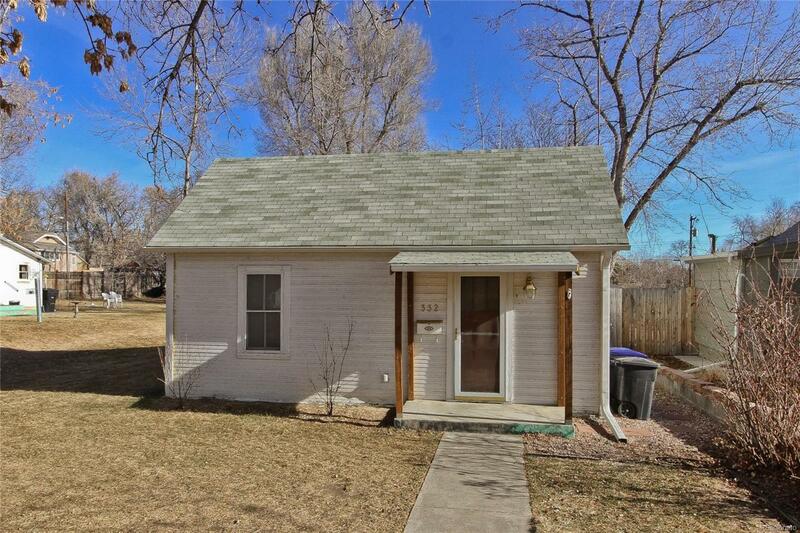 Great starter home in coveted ease Old Town neighborhood. Well maintained Has great investment potential or could be upgraded to increase market value. Storage units in large back yard. Convenient alley access. Close to Main Street shopping, dining and professional services. Older playset in back yard an be included or removed. Sellers would consider rice reduction in offer that includes 338 Atwood as well. Offered by Blue Sky Colorado Real Estate.